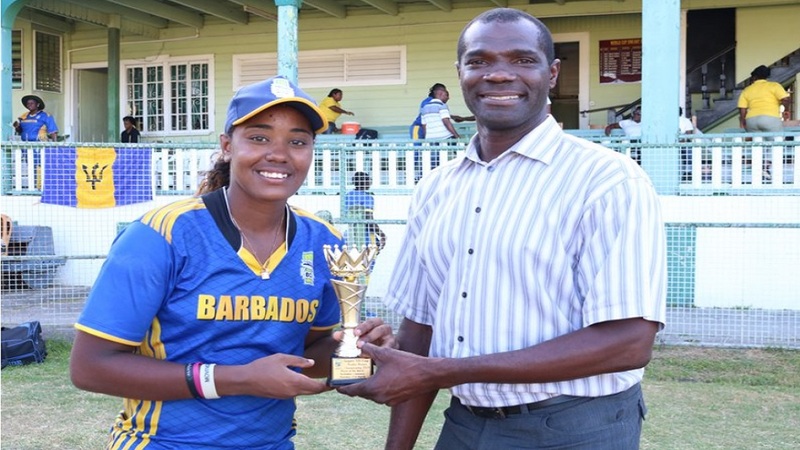 Hayley Matthews receive the Player of the Match award for leading Barbados to an easy victory over Jamaica in Round 3 of the Women's Super50 in Guyana on March 21, 2019. 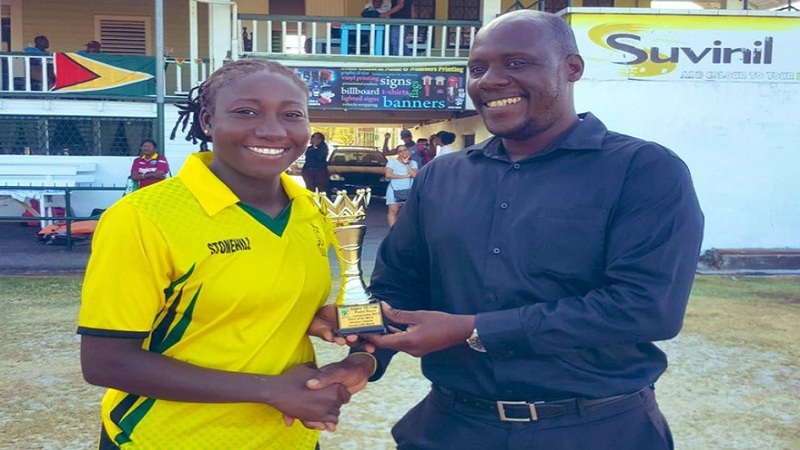 Jamaica suffered their first defeat of the Colonial Medical Insurance Women's Super50 Cup in Guyana on Thursday as Barbados thrashed them by eight wickets in Round 3. Hayley Matthews was once again the big hitter for Barbados, smashing an unbeaten 108 to help her team chase a reasonable 214 posted by Jamaica. Stafanie Taylor once again led with the bat for Jamaica, scoring 80 as she took her team past 200. 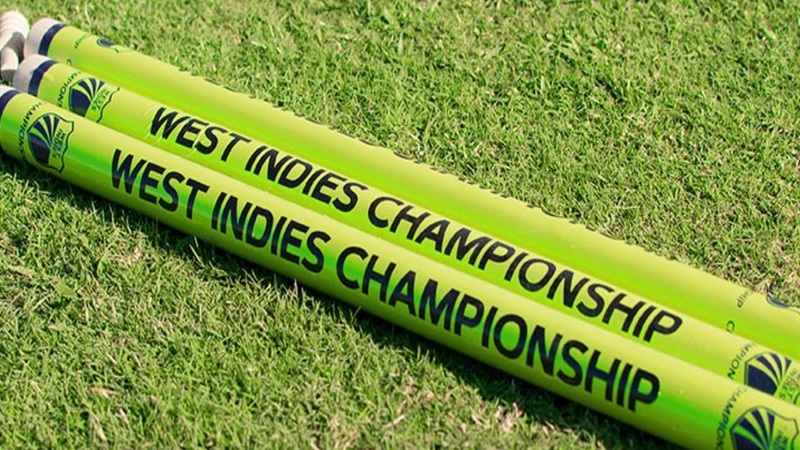 In the other matches, host Guyana notched their first win, defeating the Leeward Islands by 131 runs, while Trinidad and Tobago held off a late surge by the Windward Islands to win by 51 runs at Everest.